In the recent GM Executive Summit, the audience was shocked to learn how much money an international hotel chain puts toward WeChat campaigns and how little “likes” it gets back in return. Hence, the question becomes why with such ROI, hotel brands still need their own branding presence on WeChat? Or in China? I joined the discussion and my view is any companies serious in the China market should establish its own brand presence as one of the big area of focus of WeChat in 2018 is its search function. (Credit source: WalkTheChat). Hotel companies need to have its own presence to be searchable. 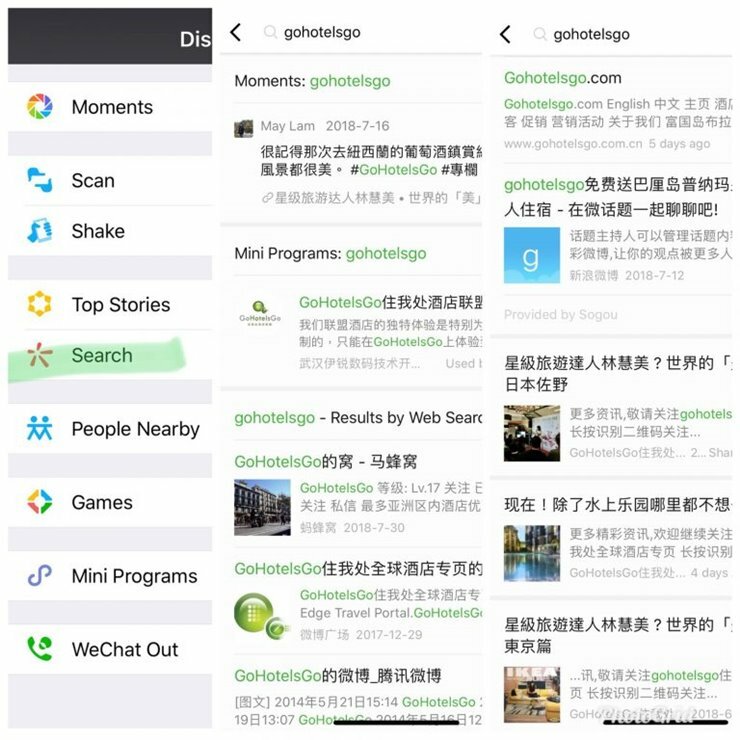 The “search” on WeChat goes beyond the contents on WeChat. As you can see from below, it shows not only moments (news feed), articles on official accounts but now Mini Programs then Web Search results including external sources like Mafengwo (马蜂窝), Weibo, website, etc. Now why is it important for hotel companies to be searchable? It is because branding is important in the China market. 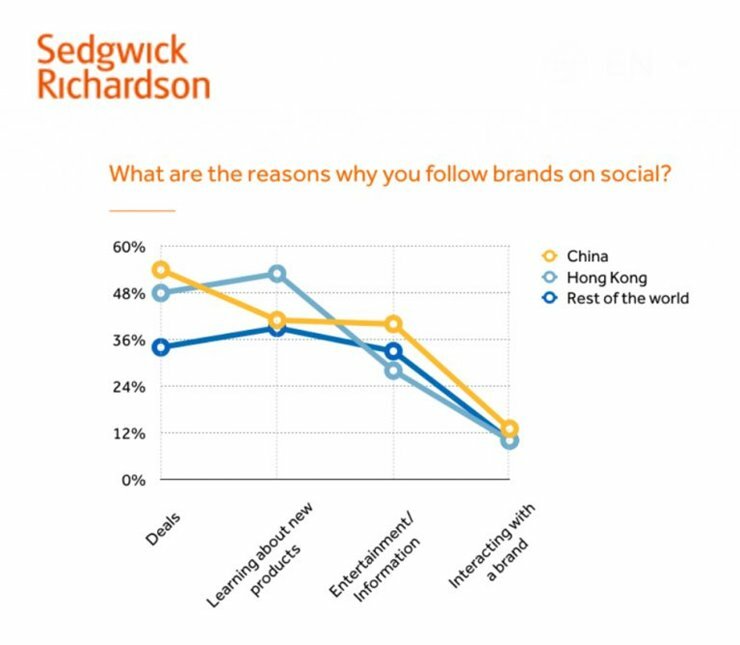 87% internet users in China said they are receptive to branded content, much higher than US and UK, etc. 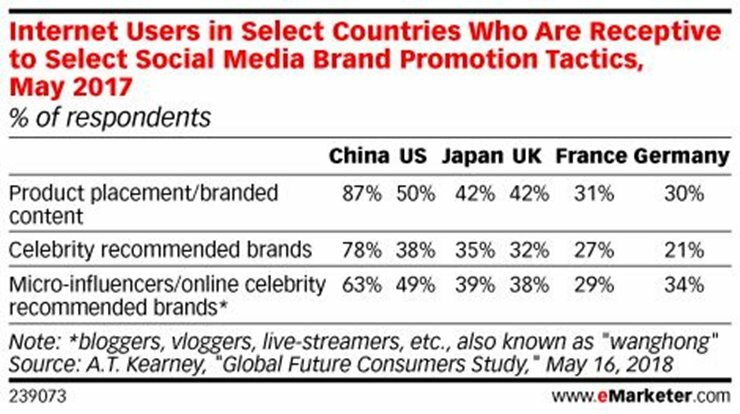 And surprise no surprise, Chinese are also most receptive to celebrities and influencers recommended brands. Yes, brands, brands, brands. The next question becomes are Chinese (travelers) brand loyal or not? First, it depends how “loyalty” is defined. If “loyalty” means Chinese will only support their favorite hospitality brands, I will say no. Whether it is general travel segment or luxury travel segment, “deals” is still the #1 reason Chinese will follow your brand. Yes, China is still a very price sensitive market. 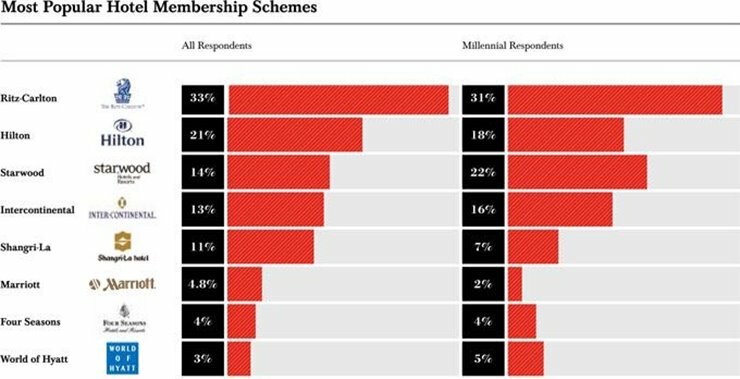 However, put pricing aside, if “loyalty” means they will choose one brand over another because they are members of a specific brand’s loyalty program, then yes, Chinese (travelers) are fairly brand loyal. China is the one market that has the highest sign up on hotels / airlines loyalty programs. The good and bad news is, Chinese can be “loyal” to many brands and they can easily switch from one brand to another. According to Accenture Global Consumer Pulse Research 2017, 75% of Chinese consumers switched providers in the past year alone. So, you may argue, there is no real brand “loyalty” in China. But at least you have a year to earn their loyalty. For me, the key is Chinese trust online branded content. 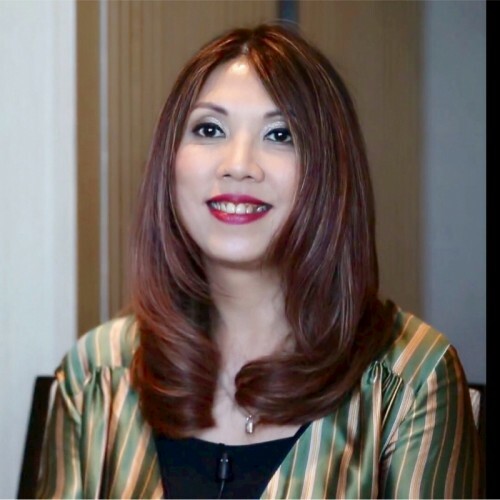 How can less-known hotels or local chains be known and leapfrogged in the mass Chinese market? The quickest way will be via endorsement and affiliation with China’s household brands such as China Southern Airline, etc. 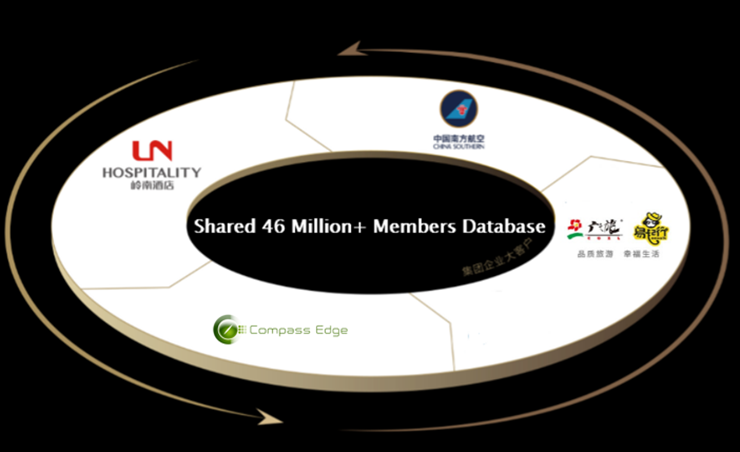 This is why I co-founded LN Global Hotel Alliance, a Chinese-centric travel loyalty program. Targeting the mass 1.3B+ Chinese is impossible. Loyalty programs provide a more refined sub-set to target. Now, the last big question is, how can hotel brands make use of loyalty programs to earn “loyalty” in China? Customisation is the new gold in China. According to Accenture, 65% of Chinese consumers are loyal to brands that offer them the opportunity to personalise products. Recognising the “She-conomy” in China, if a brand can impress the lady in house, loyalty follows. 62% of Chinese feel loyal to brands that present them with small tokens of affection such as personalised gifts. Traditionally Chinese are less concerned about privacy. But now, more and more learn the value of privacy. Nonetheless, Chinese are still very happy and feel attached to a brand if the brand engages and interacts with them, via Chinese social media or private messaging. 64% of Chinese feel loyal to brands that connect them with other providers, giving them the ability to exchange loyalty points or rewards. 46% feel loyal to organisations that partner with social influencers such as internet celebrities (网紅) and bloggers. “Loyalty is the name of the game for the future.” This was what I said during the LN Global Hotel Alliance launching ceremony. I believe in the importance of brand loyalty in the China market and it is only how to work this in favor for your brands.